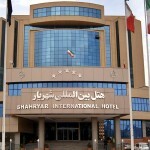 It is a 2-star hotel in Tabriz. 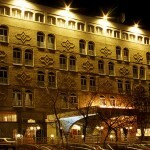 Tabriz Azarbayjan Hotel is located in the city center. Accordingly, so many attractions are nearby. 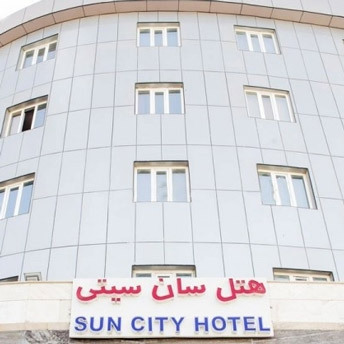 This budget hotel in Tabriz has been built in 1966. For customers comfort, they have renovated it in 1994. It is a 4-storey building and has 47 rooms. It is on North Shari’ati Street. Arg Alishah of Tabriz is only 800 meters away. 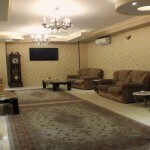 It is within 8-kilometer distance to Tabriz International Airport. Tabriz Grand Bazaar, Saint Mary Church, Measurement Museum, and Kabud Mosque are some of the nearby attractions. It offers single, double, triple, and quad room. It also has suites with 5 people capacity. This budget hotel offers facilities like 24-hour room service. 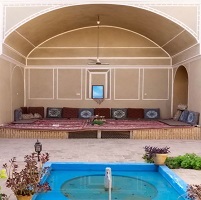 Tabriz Azarbayjan Hotel has a coffee-net, tea-house, praying room, and restaurant. 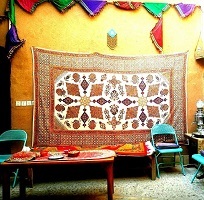 The restaurant offers different Persian dishes. The restaurant has a capacity of 130 people. So you can hold different ceremonies there. The restaurant is open from 7:30 to 10:30 a.m. for serving breakfast, 1:30 to 4 p.m. for serving launch, and 7:30 to 11 for serving dinner. Rooms are equipped with air conditioning, TV, drawer, refrigerator, and bath. There is also the possibility of adding an extra bed upon request with a small fee. In case of not asking for extra services, kids under 5 are free of charge. 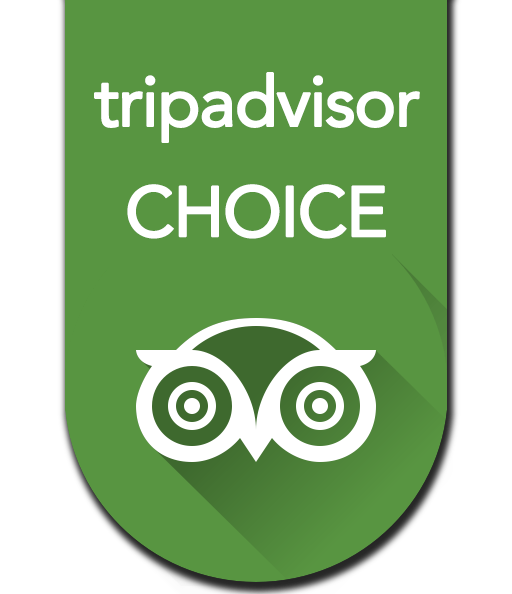 Being a bed and breakfast hotel, enjoy the free breakfast at your room. Note that pets are not allowed. 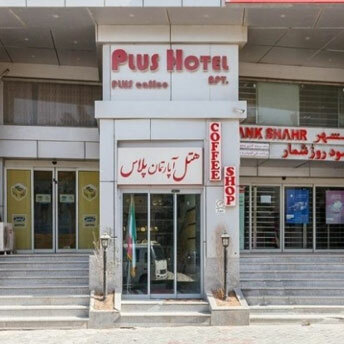 If you are looking for a budget hotel in Tabriz, Tabriz Azarbayjan Hotel can be a suitable option due to your needs. We are trying our best to meet all your needs through our many services. So in case of having any inquiries, feel free to contact us. We speak your language. 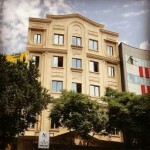 Book Tabriz Azarbayjan Hotel Online! Fast booking. No registration required. Find answers, or call to us. 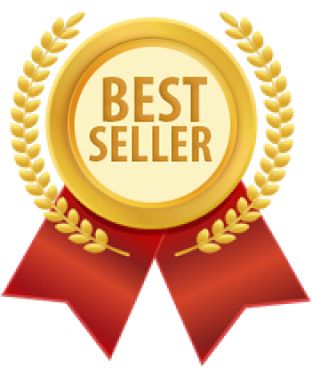 We accept all credit cards, safe and online! They paid and stayed. We double-checked. Our Partner Airlines in Iran: IranAir | Mahan Air | Kish Air | Qeshm Airlines | Iran AirTours | Iran Aseman Airlines | Ata Airlines | Taban Air | Atrak Air | Zagros Airlines | Caspian Airlines | Payam Air | Meraj Airlines | Iranian Naft Airlines.